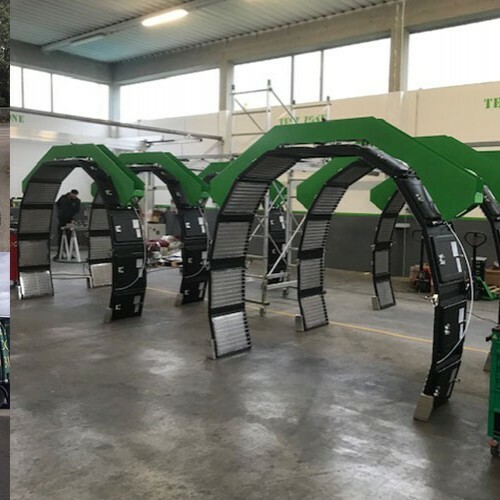 We are please to have taken delivery of the new Greentech Drying Robot at our new bodyshop site. We Passed. 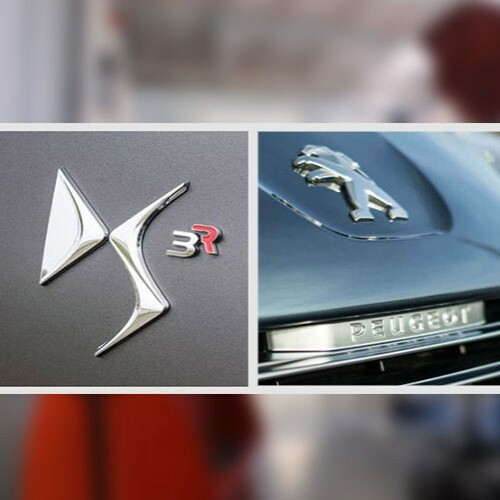 Peugeot, Citroen & DS Audits. We are please to announced that Motor Bodies Weston has passed their latest manufacturer audits.